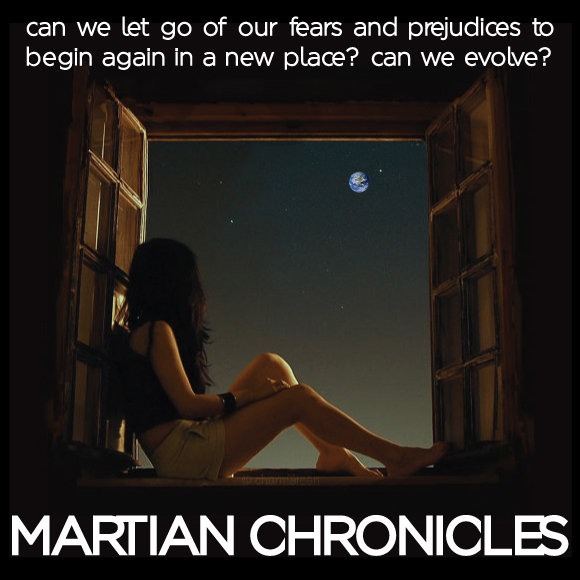 An exciting new kind of hybrid operetta and musical theatre production is coming to Miami University - "The Martian Chronicles." Miami’s theatre and music departments, in collaboration with Miami music alumnus Daniel Levy and Theatre C, a company from New York City, have come together to create the production. “The Martian Chronicles” is a musical adaptation of the novel with the same name by Ray Bradbury and is directed by Carlos Armesto with music and lyrics by Daniel Levy. Musical direction is by Benjamin Smolder, associate professor of music, and libretto and lyrics are by Elizabeth Margid. Sept. 18, 6 p.m. and 8 p.m. The performances are free, but tickets are required. Since it is an “environmental theatre piece,” meaning the audience stands and moves with the actors during the 45-minute long production, there can only be 50 people in the audience per performance. “Audience members will be very close to the performers, sometimes even singing or talking to them,” said Armesto. A read-through and sing-through of “The Martian Chronicles” occurred in New York, but it has not been staged before. Miami students are the first to get this new work on its feet. More information on the performances can be found online.